An aluminum can is forever recyclable with no loss of quality and it takes 95% less energy to recycle an aluminum can than it does to make a new one. 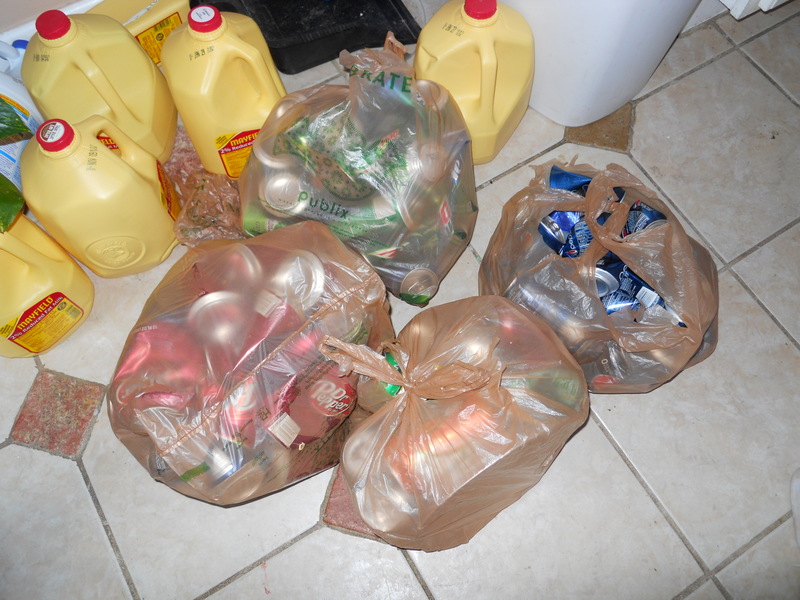 Recycling one can saves the equivalent of 6 ounces of gasoline! 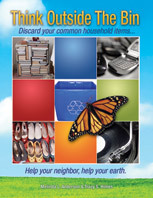 This entry was posted in Aluminum cans, Think Outside The Bin and tagged aluminum cans, postaday2011, recycle, save gas, think outside the bin. Bookmark the permalink.